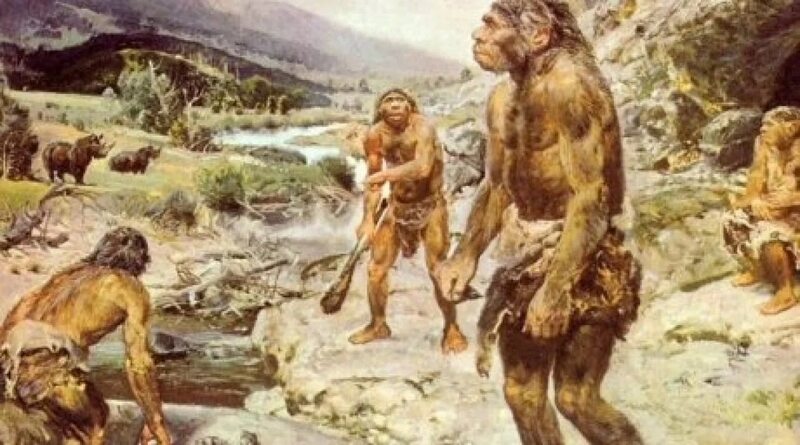 Our distant ancestors, who lived in the Stone Age, could not correctly pronounce certain consonant sounds, including “f” and “c”. This conclusion was made by an international group of scientists after the study, the results of which are reported by The Daily Telegraph. Specialists from the University of Zurich (Switzerland) in collaboration with colleagues from the Max Planck Institute (Germany), the University of Lyon (France) and Nanyang University of Technology (Singapore) conducted an unusual experiment to study the speech abilities of ancient people. For this, they used computer simulation technology. With its help, scientists reconstructed the front of the skull of our ancestors and traced how its structure changed over thousands of years. The results showed that the ancient people could not pronounce some consonant sounds, in particular “f” and “c”, and, accordingly, could hardly pronounce the words containing the phoneme data. Experts point out that fricative (slotted) consonants, to which, inter alia, labiodental (labo-dental) “f” and “b” belong, can be reproduced only if the lower lip is pressed against the upper teeth, due to which vibrations of the air occur in the mouth, forming a slight hissing sound. However, the structure of the jaws of ancient hunters and gatherers did not allow them to pronounce these sounds. The main reason for this phenomenon, as experts note, is in the set of products used by our ancestors at that time. So, hard meat food did not give them the opportunity to pronounce labiodental consonants, and only with the appearance of softer foods, such as rice and bread, did this become feasible. “The influence of biological conditions on the ability to reproduce sounds is still underestimated. Usually, language is not studied as a biological phenomenon, and if you think about it, it is a bit strange,” the study says. “Our data indicate that the use of labial-tooth consonants in Europe has increased dramatically in just the last few millennia, which corresponds to the development of food processing technologies, in particular, the grinding method,” said Stephen Moran, a professor at the University of Zurich. The results of the experiment are of great scientific and historical importance, since they prove that there is a direct connection between cultural practices, human anatomy and speech. Thus, the pronunciation skills of certain sounds improved as the taste preferences of ancient people changed. In addition, the data obtained refute the widespread theory that the range of phonetic sounds remained unchanged since the advent of reasonable man (Latin Homo sapiens) about 300 thousand years ago.